aliassmith wrote: After chatting with dojirock he mentioned something about trading the Nikkei. I decided to do a little test for a friend and see if it's tradable. I traded 4 contracts and made $400 in 50 minutes so it met my criteria of $100 per contract. Watch out for the first couple minutes at the open its a blitz. After that it slows down. Pick your spots and be patient. I'm all about the "Yale"
Also that crude is nice but you just can't get that size like the s&p. 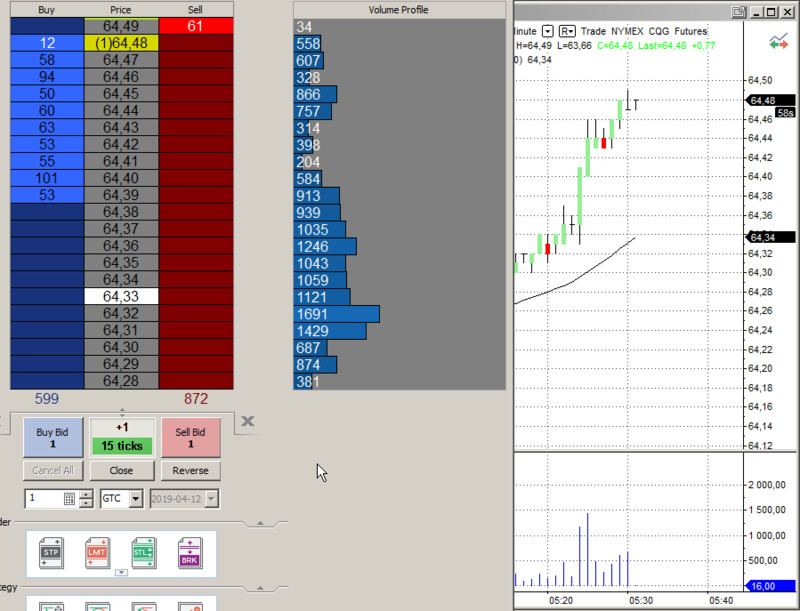 Easily pull $1000 a day with 10 contracts in crude. 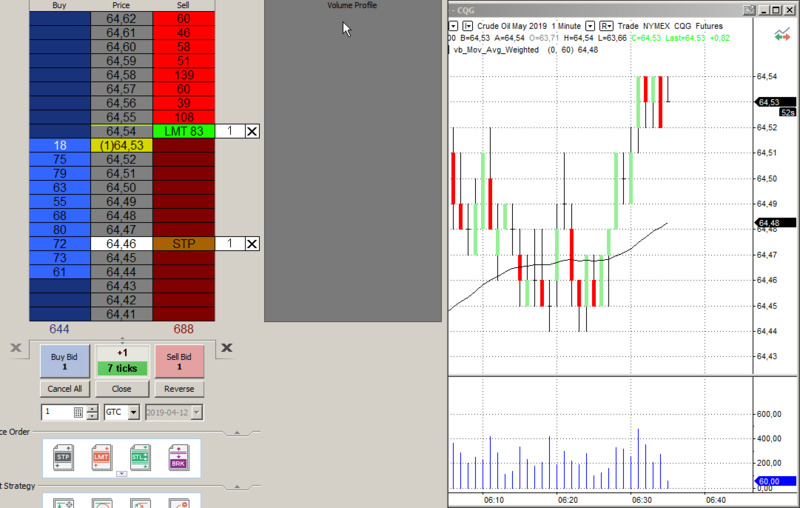 I really like the flow CL and NQ have. 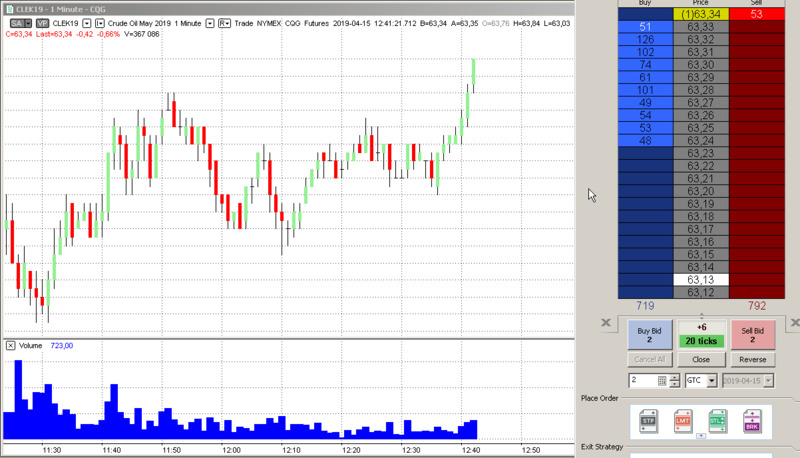 I think my friend will like that Nikkei but I was having issues getting 4 contracts filled in one swoop. That could be the size sweet spot. aliassmith wrote: I'm all about the "Yale"
Nice crude trades, I really like the market (crude) and it appears you do also. Last edited by aliassmith on Fri Apr 12, 2019 2:04 pm, edited 2 times in total. Sounds like you and I went to the same parties back in the day. LeMercenaire wrote: Sounds like you and I went to the same parties back in the day. aliassmith wrote: Have a good weekend! 21 sounds sick to me if that counts $1260 is pretty nice chunk of change.